P!nk and Eminem have both been making headlines lately for calling out men in positions of power, and their outspoken personalities have now collided on a new collaborative track. 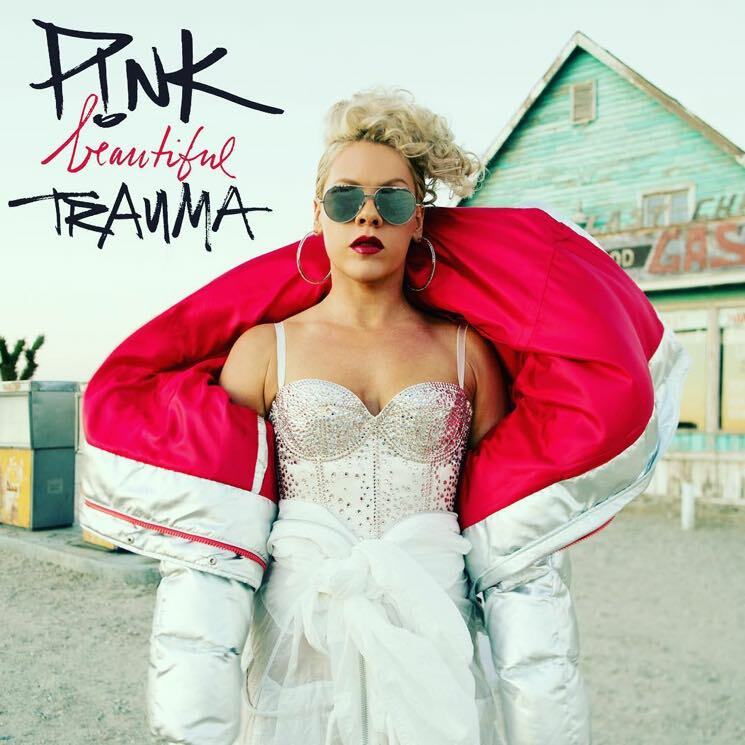 The cut is called "Revenge" and it appears on P!nk's new record Beautiful Trauma. It hears the singer attempting to flex her rap muscle in between melodic refrains, though Em's clearly still got the advantage in that realm. Listen to the track below, where you can also stream all of P!nk's new album. Beautiful Trauma is out today (October 13), and you can see P!nk's upcoming tour dates here.